6 I will search for faithful people to be my companions. It’s a blow to your feelings when you realize everybody’s definition of friendship may not be the same as yours. If you’re anything like me I can count my friends on one hand. Only need a few fingers actually. Then I came across this scriptures. Had I not been searching for faithful companions? 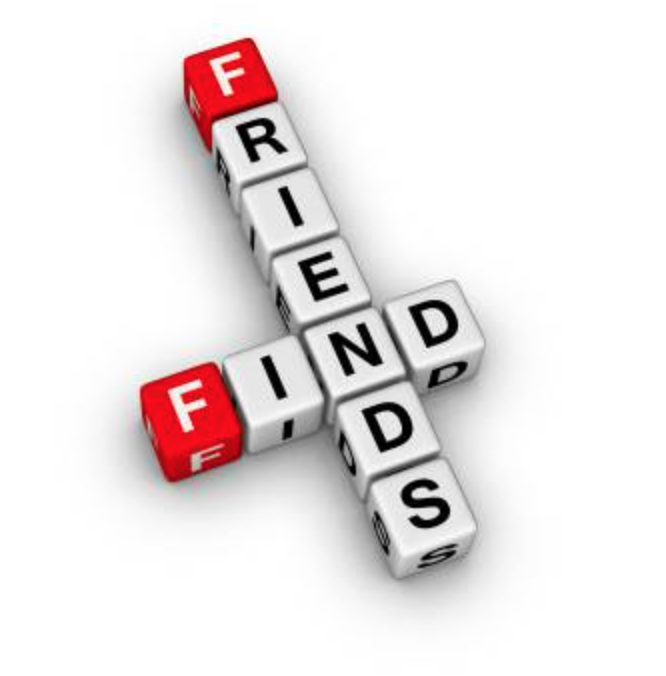 Had I been looking for friends that were not faithful? Have I settled for people who just grinned in my face and allowed people to talk behind my back for the sake of companionship? The scripture says search which means they may not be the obvious choices or in plain sight. Have I overlooked great friends because of their outward appearance? Have I secretly judged people and cast them in the no friend zone box? I have a few friends that I call faithful, ones that never ask for anything from me but prayer. Do not use the term friend lightly, search and see if they are faithful.